It was a fairy door. It appeared on the skirting boards in the dining room. There was no need for me to point it out as my observant son spotted it almost immediately. And so the fun began. Teeth were left at the door for the tooth fairy and notes left at Christmas time (because surely fairies could fast-track a message to Santa?!). I was a little concerned about the fate of the fairy door when we moved house but before it could be discussed, the kids told me that they hoped the new owners had some wobbly teeth to leave by the fairy door. So it stayed. If you don’t have a fairy door, I say invest in this little exercise in imagination immediately and fly straight to ‘Lil Fairy Door. 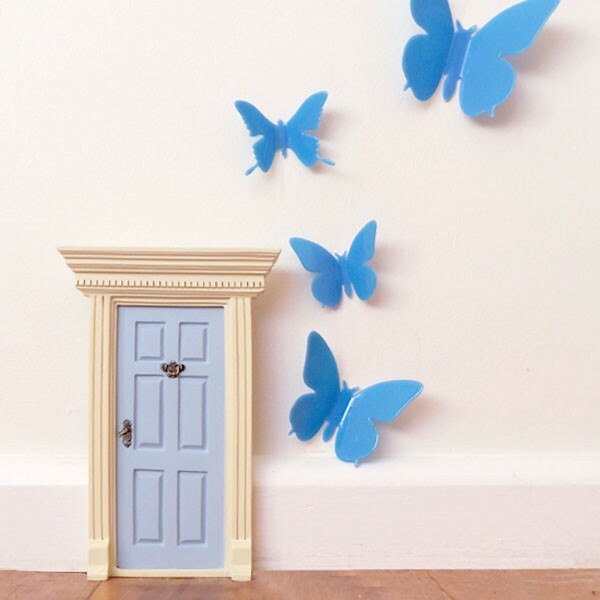 ‘Lil Fairy Door has all that you need to invite fairies into your home. There are doors in a rainbow of colours (and actually, there is also a rainbow door available) as well as some new fairy door accessories that that you’ll want to get in place before Christmas. 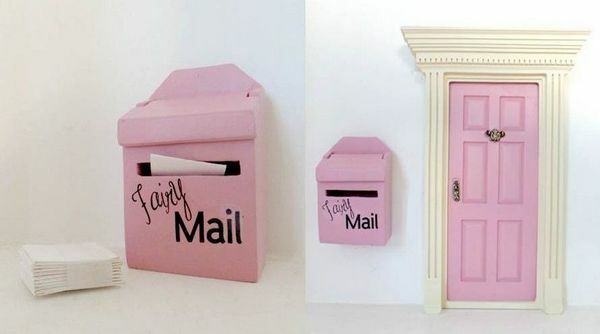 The first new accessory are the tiny but thoroughly charming fairy mailboxes. Available in various colours to co-ordinate with your fairy door, each Fairy Mailbox comes with ten miniature letters. For kids who are planning on posting their Christmas wishlist in the Fairy Mailbox, they might also like to add a Christmas Wreath to their door. If you don’t have a fairy door yet but are planning seasonal decorating, the Special Edition Christmas Door is just the ticket – it includes a festive red door, a wreath, a bottle of ‘snow’ to sprinkle around and a note to Santa to welcome him into your home. It’s a particularly good idea for homes without a chimney! 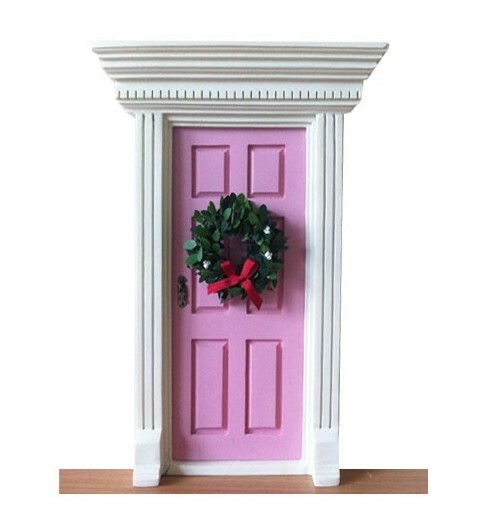 Fairy doors begin at $36, the Fairy Mailboxes are $22 and the Christmas Wreaths are $6 each. ‘Lil Fairy Doors has a range of other fairy door accessories also available including fairy dust, mushrooms and more. 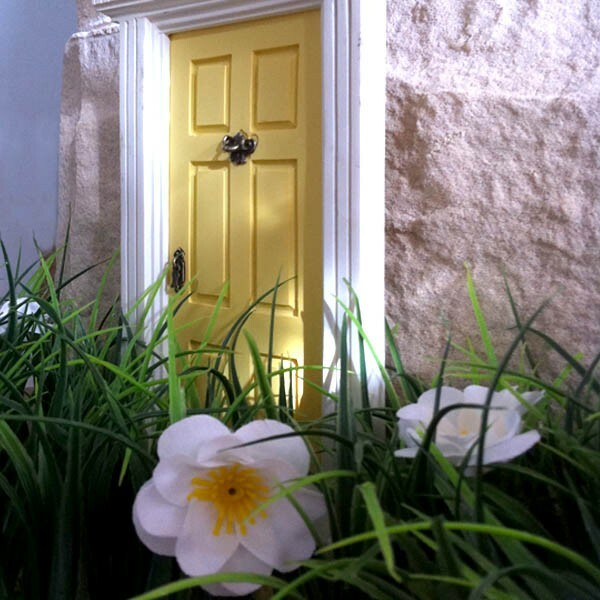 ‘Lil Fairy Doors deliver Australia-wide and internationally.